Like the other two of this silent-era triad which I’ve written about here, this Indian-German collaboration produced by Himansu Rai and directed by Franz Osten is a visual feast. Filmed outdoors on location and beautifully photographed, it’s the story of Empress Mumtaz and the Taj Mahal (based on a play by Niranjan Pal) with some creative twists and turns. 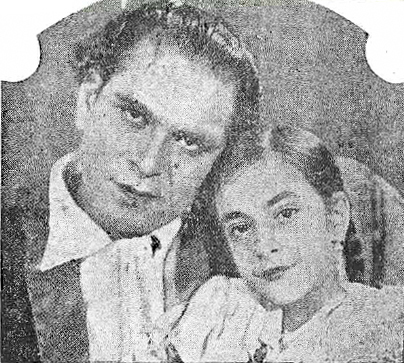 As with A Throw Of Dice, Himansu Rai loses the girl to Charu Roy; but sweet-faced Seeta Devi plays villainess here instead of heroine with a relish that steals the show.